Bollywood's 'tragedy queen' has been honoured by Google with a special doodle on her 85th birth anniversary. The singer, poet and impeccably talented actress was also known as the “Cinderella of Bollywood”. 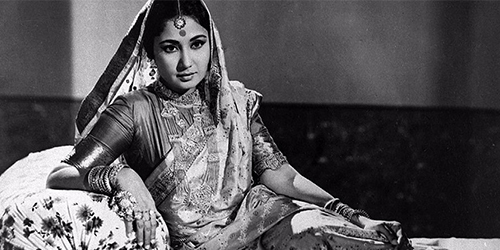 Meena Kumari during her cinematic journey emerged as one of leading actress and Indian cinema’s foremost celebrity. 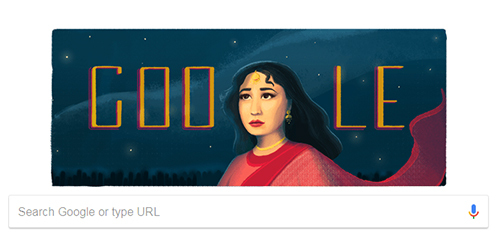 Paying tribute to the late actress, in the Google Doodle, it has been depicted how the actress used to captivate the audience with her beautiful, expressive eyes. "Meena Kumari grew up on camera, lighting up the silver screen from the age of four when she was known as “Baby Meena.” Over time, she emerged as one of Indian cinema’s foremost actors," says the official Google doodle page. She won four Filmfare awards in the Best Actress category. In 1963, the spectacular actress broke all records in Filmfare by receiving all the nominations in the Best Actress Category. 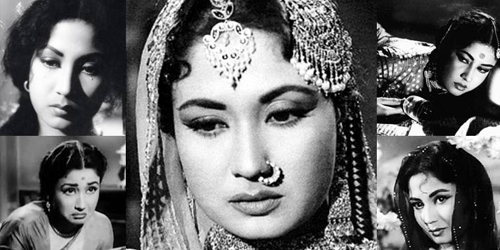 Meena Kumari breathed her last in a nursing home on 30 March 1972 after the release of her landmark film Pakeezah.